We started a tradition the year we went to Iceland: Buy a book in each place we visit. 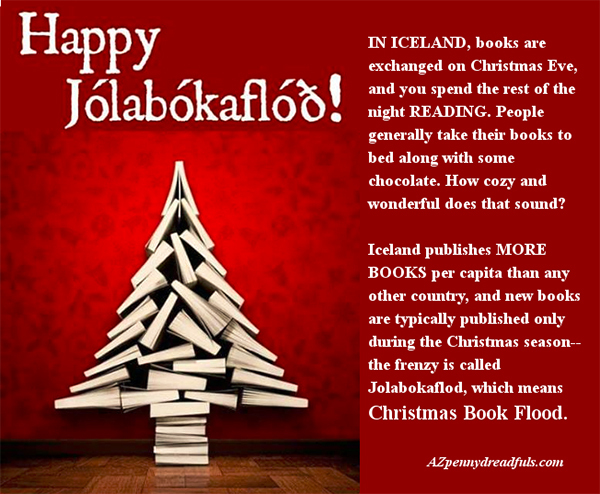 We started this tradition in Iceland, specifically, because we celebrated Christmas here and it is an Icelandic tradition to give or get a new book on Christmas Eve and spend the night reading it. This practice is called jólabókaflóð. We absolutely love this tradition as our shelves are filled with permanent and tangible memories of every place we’ve been that give us even more fond memories to remember as our collection grows. More books are published in Iceland per capita than anywhere else in the world. In fact, 1 in every 10 people in Iceland will publish a book. Iceland is the third most literate country in the world, only behind two other Scandinavian countries – Norway and Finland. 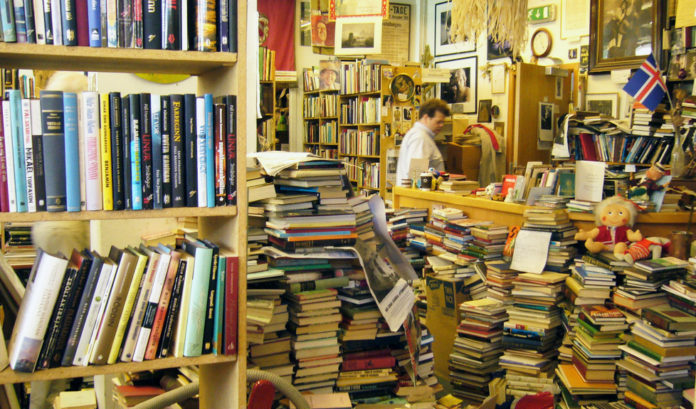 50% of Icelanders read more than eight books per year, while 93% read more than one. In the United States, that number is only 73%. This is an oversized board book about construction in Iceland. Each page has a flap to pull or lever to twist to illustrate what each piece of machinery does. There is even a little kitty that runs through the construction site dodging each piece of equipment. ► For Kids: It doesn’t matter if the book is in English, or not, and typically when we are selecting a children’s book we opt for a book in the native language of the country. 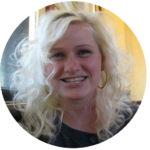 This is a wonderful world schooling opportunity to attempt the language, see sentences written in long form, and see the structure of how words are formed. Children can also view new alphabets, letters and punctuation. We use translation apps to read the book in English after we’ve used the pictures to try to determine what is happening and then we compare the two. What do you like to collect on your travels? We are always looking for new ways to make our trips more special and bring the magic of the trip back home with us. We also picked up a novel by Icelandic author Yrsa Sigurðardóttir, Someone to Watch Over Me.